Ergonomically speaking what is the best way to use a laptop? This is a question often asked after you have a sore neck and shoulder pain. Laptop stands offer some relief because they raise the screen to eye level. The mStand for example raises a laptop approximately six inches from whatever surface you choose to sit it on. 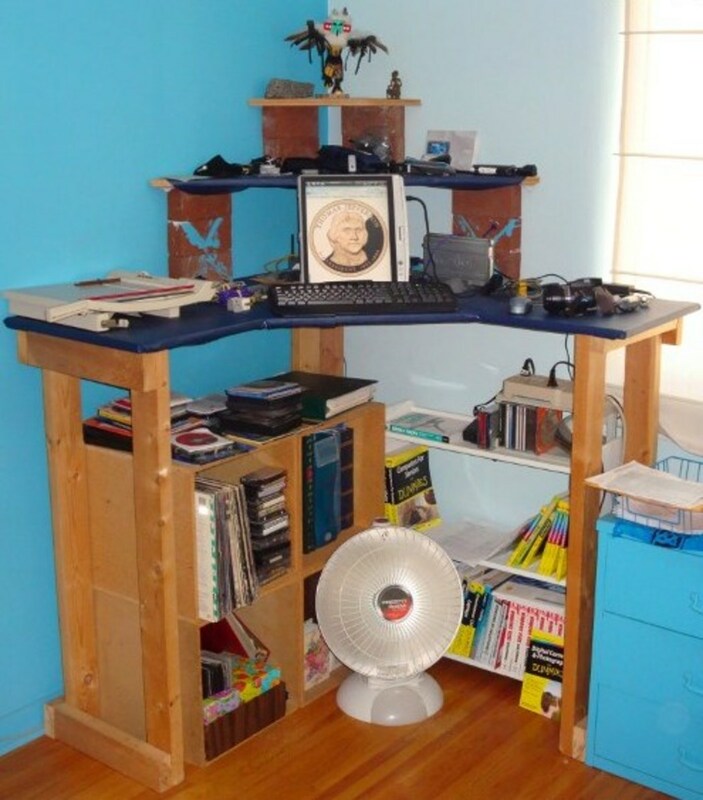 I will go out on a limb here and suggest that you will most likely sit the mStand on top of your desk. However feel free to sit it on your lap, on the ground on the coffee table. 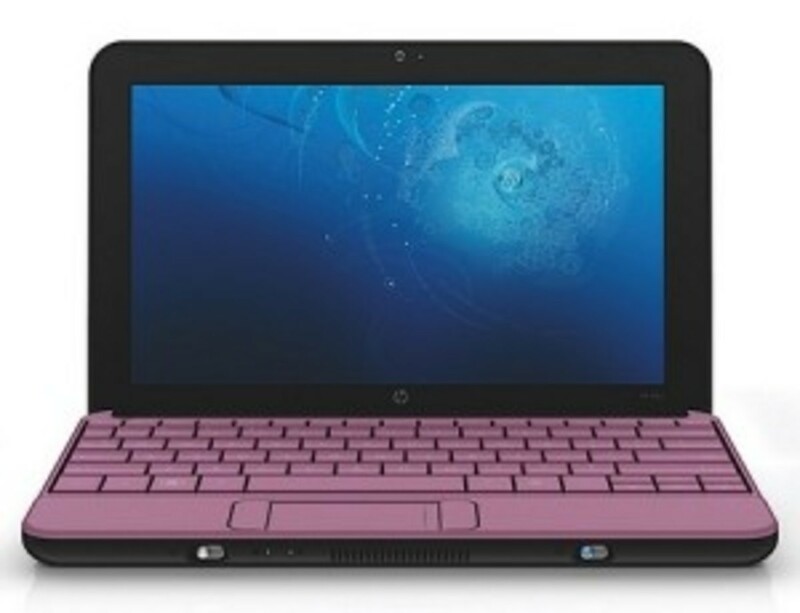 As the name suggests – a laptop is designed to be portable which implies that it can be used anywhere. Short term use causes little stress but on a long term basis serious problems can arise. Will you suffer from surfing the Internet, blogging or watching a few videos for an hour or so while on your laptop? Possibly – but probably not. In contrast you may develop severe disabilities if you work for extended periods of time on your laptop on a daily basis. Laptops have replaced desktop workstations all over the world. There are many reasons for this but the most common reasons are lack of space and increased portability. Working from where you are has become easy whether at a coffee shop, at a fast food restaurant or at home. Hours of typing with a laptop setting flat on your desk is not the optimum way to work. Your arms are stretched forward and your wrists are at an unnatural angle. Elevating a laptop several inches above the surface of your desk is more ergonomic and can eliminate pain in the neck, back and shoulders. 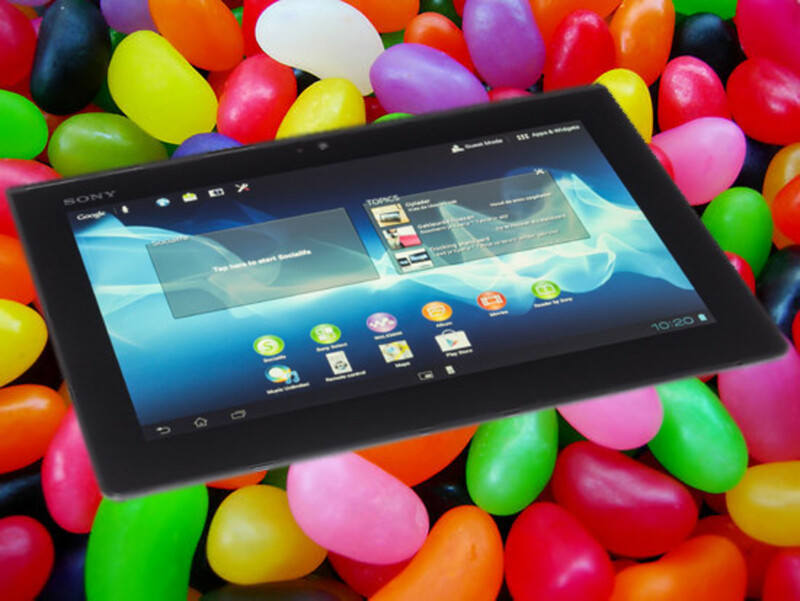 But, there is concern with an expensive piece of electronics that it remains safe regardless of where it is used. Have you ever gotten angry over something on television and raised your fist to protest? You would hope that a bump of the hand would not send your laptop crashing down. The mStand is a simple yet elegant way to replicate a desktop workstation. It is a single piece of brushed aluminum (matches the unibody Macbook Pro). It weighs about four pounds so it is substantial and it supports a hefty laptop. In fact it was designed to support the Macbook Pro series laptops. Of course, other model laptops can sit on the mStand just about as well. Heat dissipation is another talent of the mStand. The theory is that the aluminum stand absorbs heat from a laptop and releases it into the air. Typically we purists resist external peripherals that clutter up our space but if your laptop sits six inches above your desk it would be ridiculous and very non-ergonomic to type on the laptop’s keyboard. The mStand’s design provides a perfect space to store a wireless Bluetooth keyboard and mouse without increasing the footprint of the mStand itself by more than an inch or two. The circular hole located on the mStand’s backside helps to reduce cable clutter as well. Adjustability is common with computer monitors. Tiny little changes in the angle and the tilt can make a huge difference. The mStand has no adjustments. It is what it is. If you need some slight adjustments maybe the best way to accomplish them is to adjust you chair instead. I find that from time to time I prefer my chair to be a different height. A small lever below the seat lifts me higher or drops me lower. Can you use a laptop without it being perched on a mStand? Sure you could. Is the ergonomic comfort and good looks worth the approxiately $50? Maybe it is. I feel that the multiple positves are obvious. The mStand is great looking. 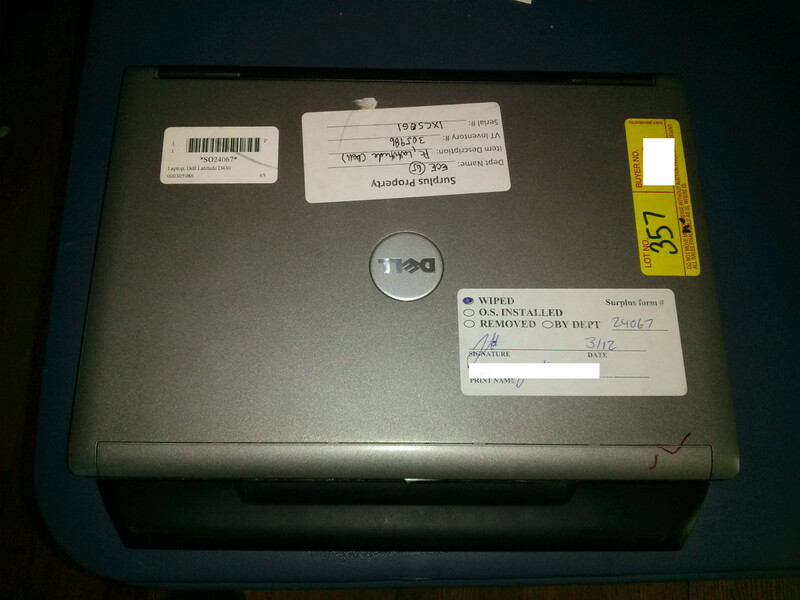 It provides a safe place to use and to store a laptop and helps keep it cool to boot. Extra desk space is gained underneath and around the mStand. 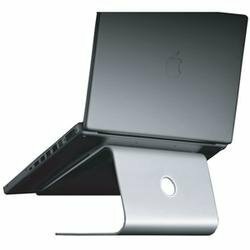 Although it is designed for the Mac the mStand is useable by any other laptop.